Good evening, everyone! Thanks for stopping by for another pack break. 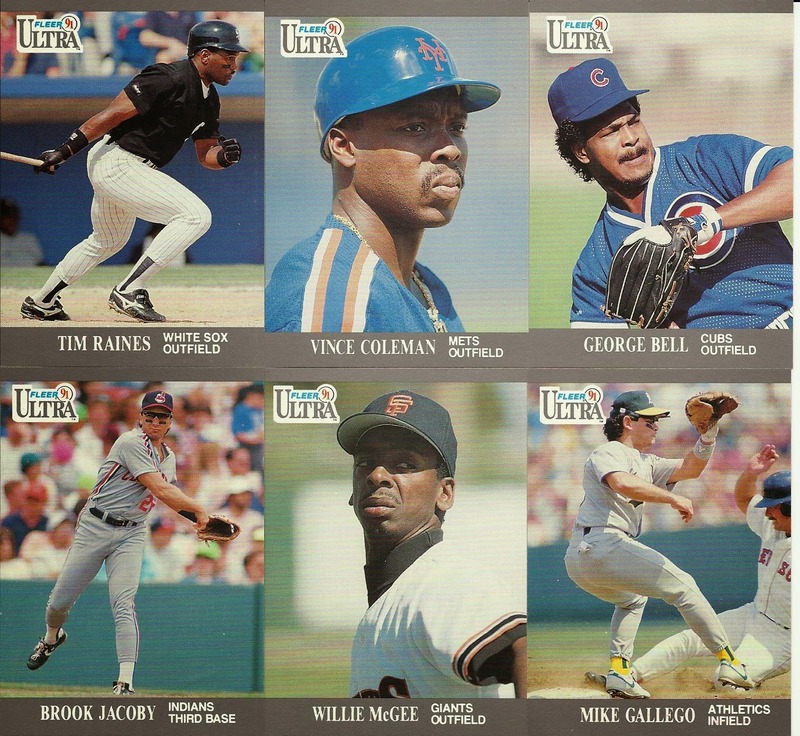 Tonight, we're turning back the clock a bit and busting open a pack of 1991 Fleer Ultra. Congratulations to the six managers pulling cards out of this pack! Looks like we will have a bunch of free agents to kick us off this week, too. 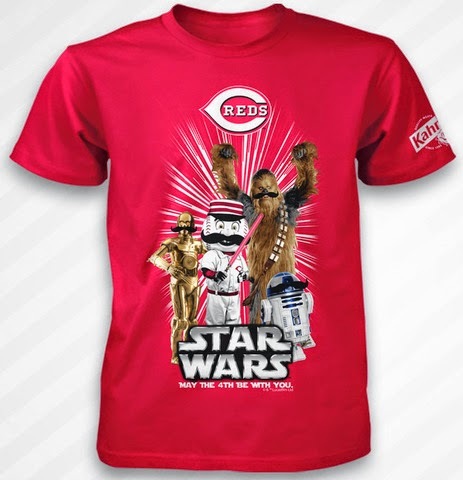 Hope everyone enjoyed their "Star Wars Day" today.